Battery charger for PB AGM, Lithium. 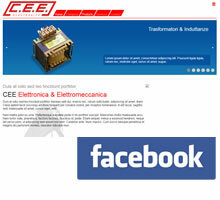 The C.E.E. 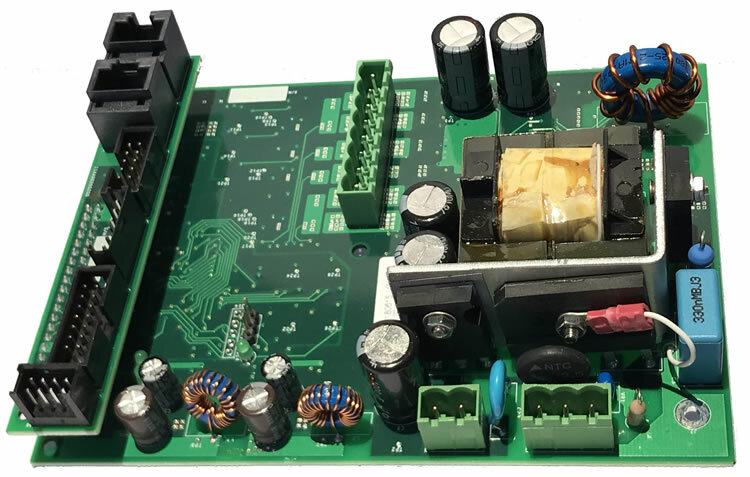 Srl has developed over the years a great experience in the design and manufacture of power supplies, battery chargers, UPS, pure sine wave inverter, PFC three-phase and single-phase. 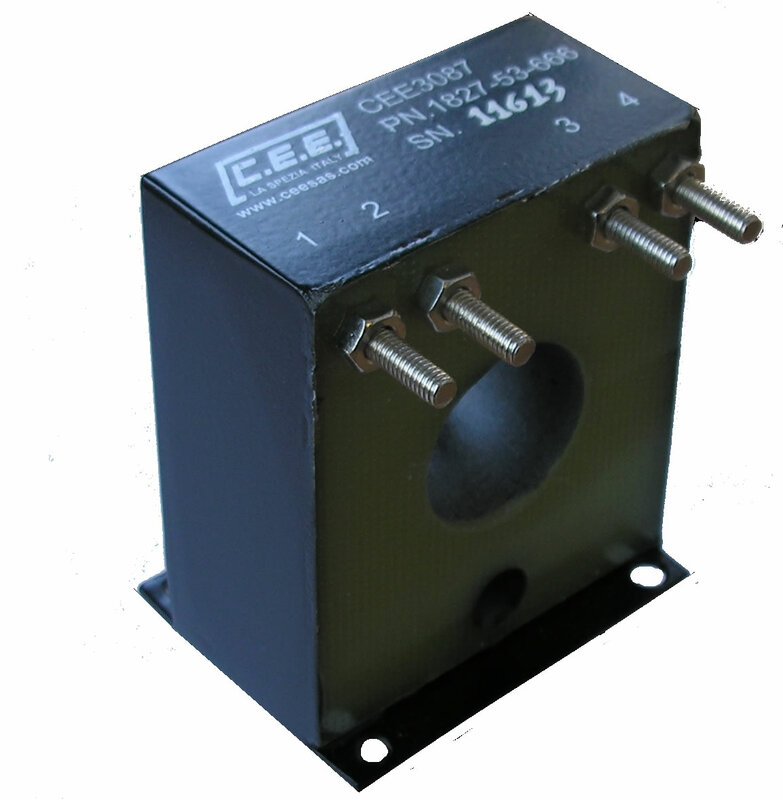 Our expertise in the electrical industry of inductors and transformers, combined with our expertise in the design and manufacture of EMC filters, in compliance with environmental and regulatory requirements, allow us to offer our customers a complete service from design to certification. 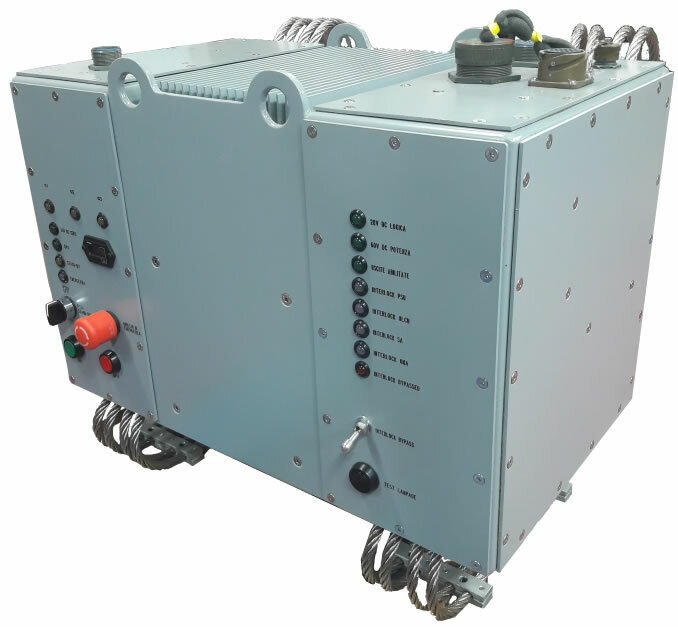 We have made various types of power supplies and chargers for various sectors designed on request by our customers. 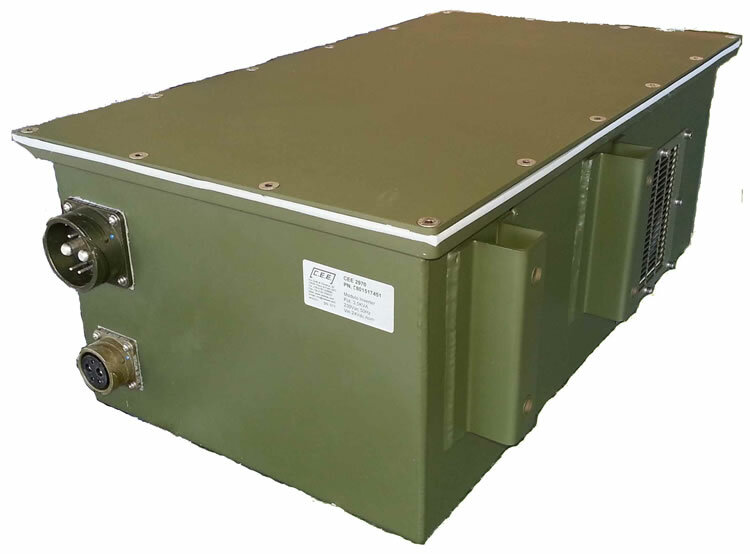 Power supply unit Vin 440Vac 60hz output 28Vdc 50A stabilized and output 80Vdc 100A verification of input voltage, management of alarms connected devices, for military applications board ship. 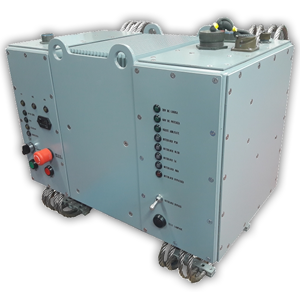 Universal range charger 80-254Vac 50 / 60ha 24Vdc 15A IP67 walkable working range -40 ° C + 65 ° C, able to charge batteries Pb - AGM - Lithium. 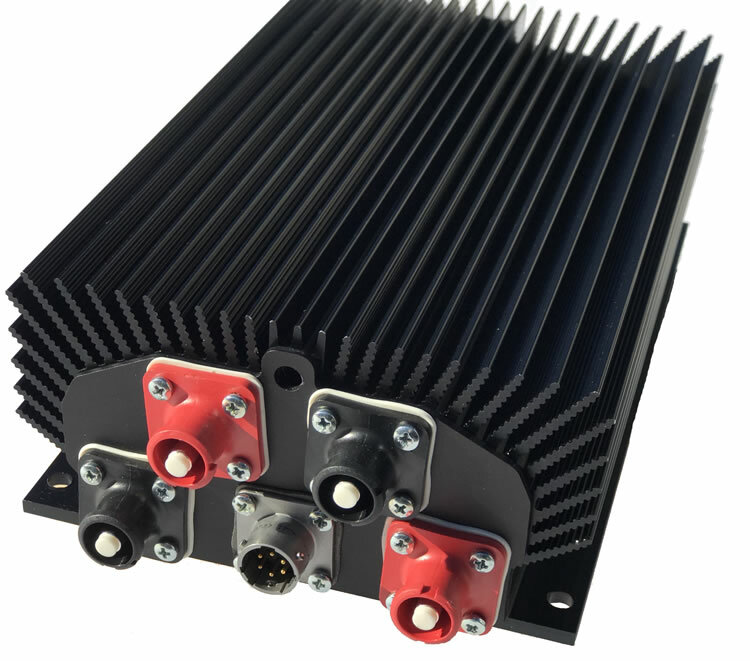 Isolated DC / DC converters, equipped with CAN connection for data transmission and programming, IP67, temperature range -40 ° C + 65 ° C certified MIL-STD 461F and ECE R10 approved for automotive use. MIL-STD461 certificate for vehicular use. 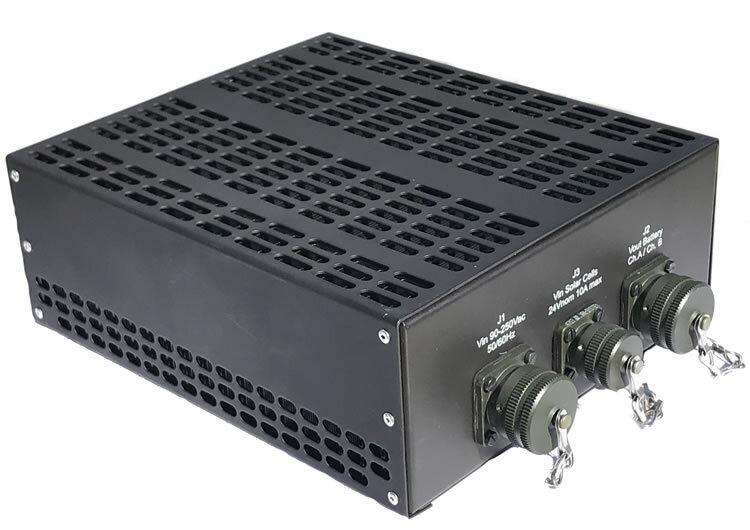 Universal PFC power supply, with 4 channels, 100W motor control, CAN connection. 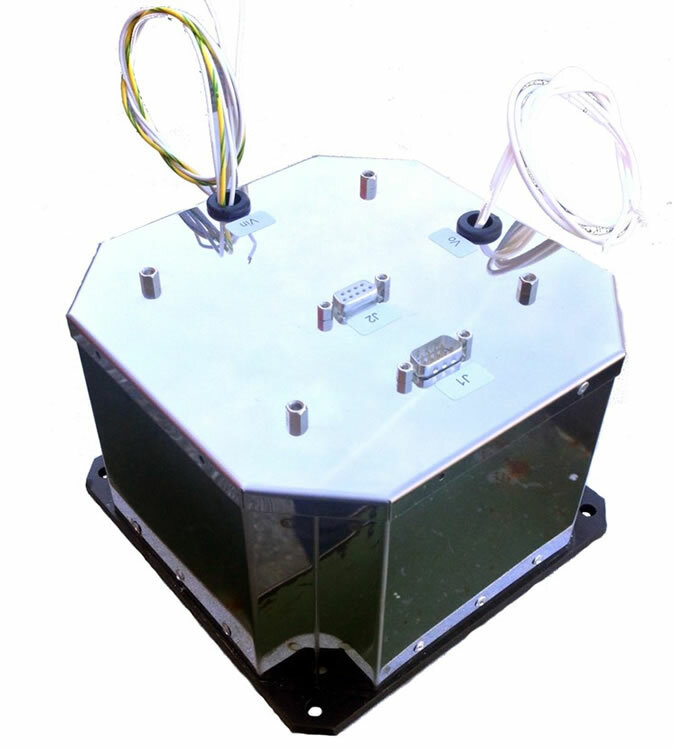 Hall effect leakage current measurement sensor. 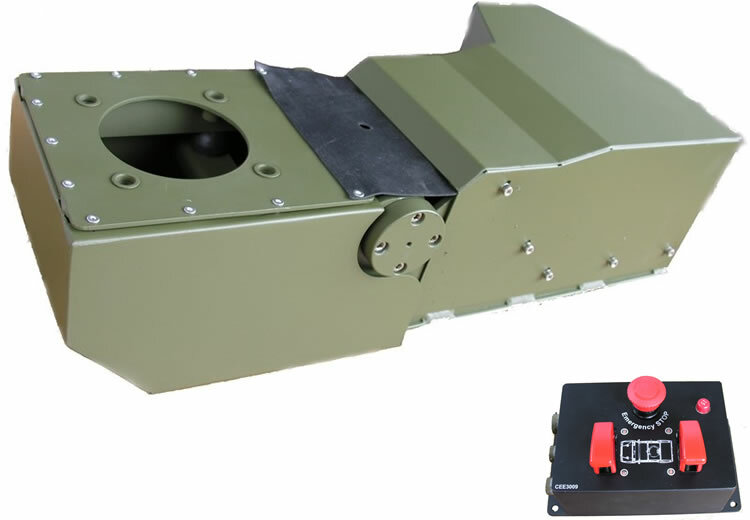 Antenna movement system with 18-32V control console MIL standards for vehicular use.